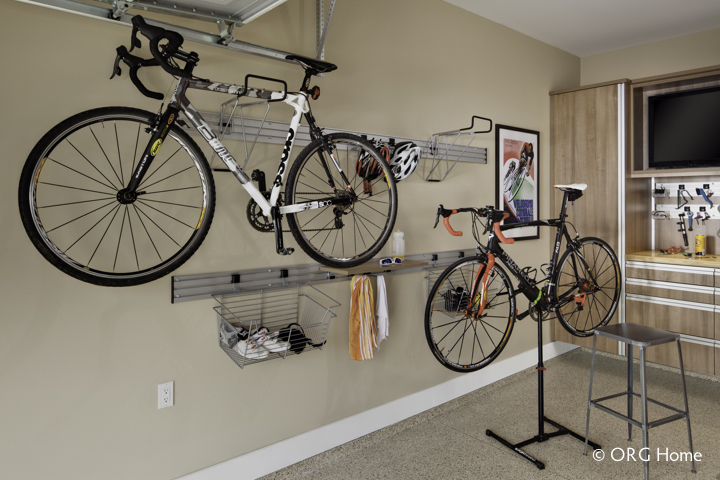 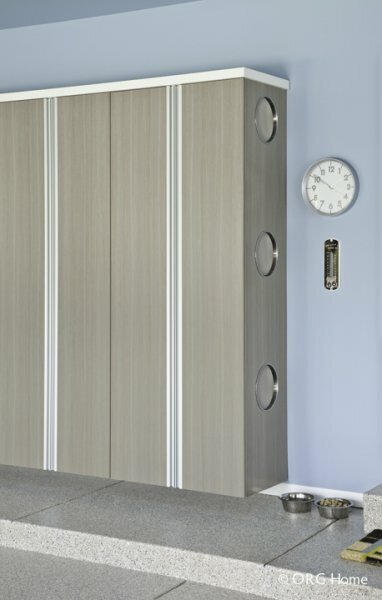 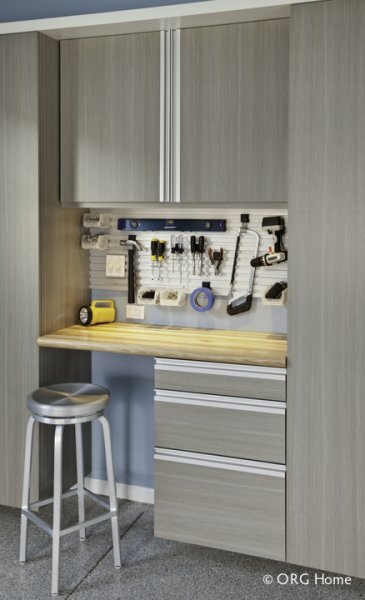 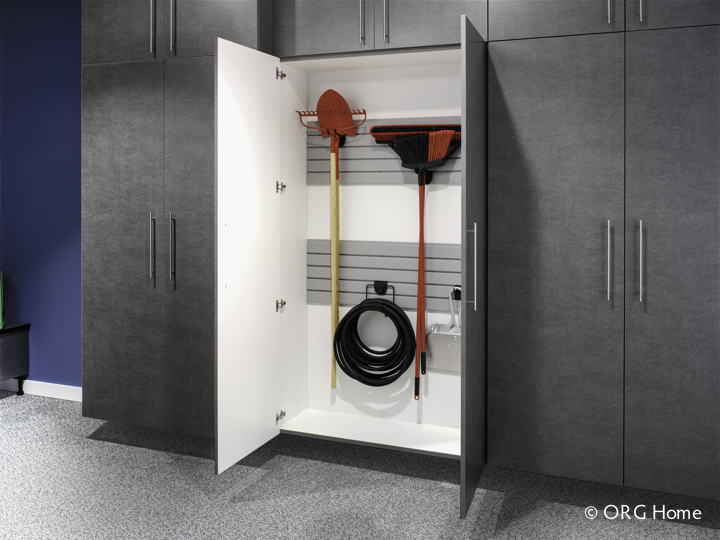 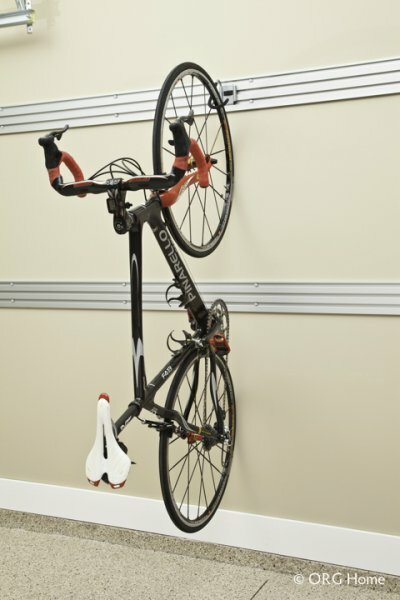 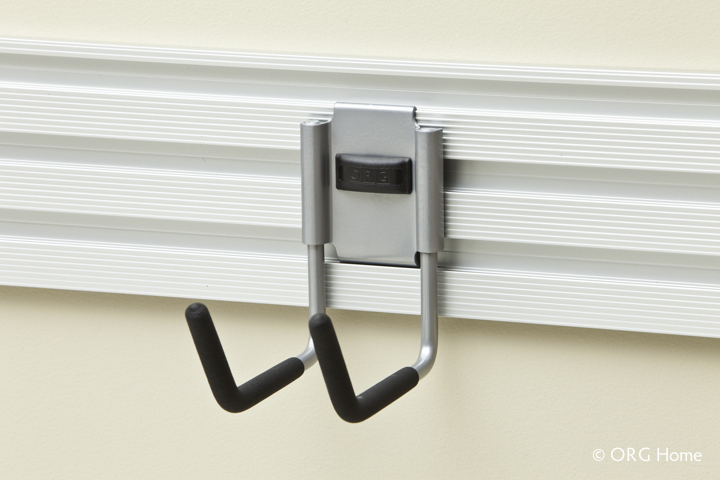 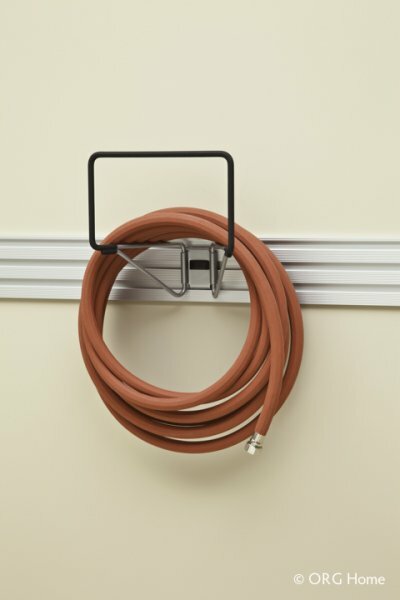 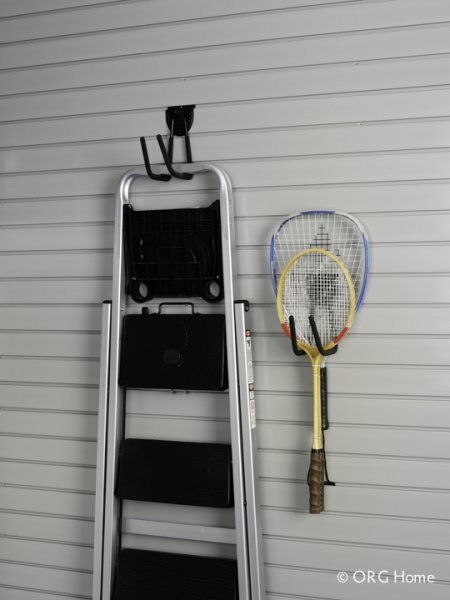 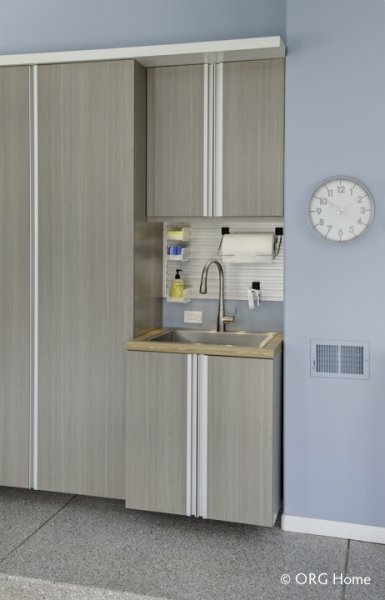 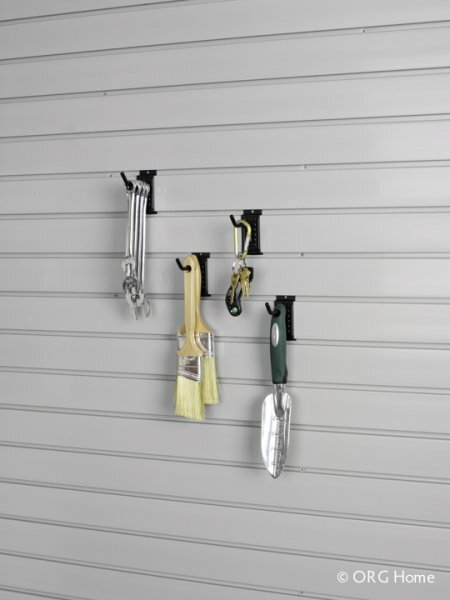 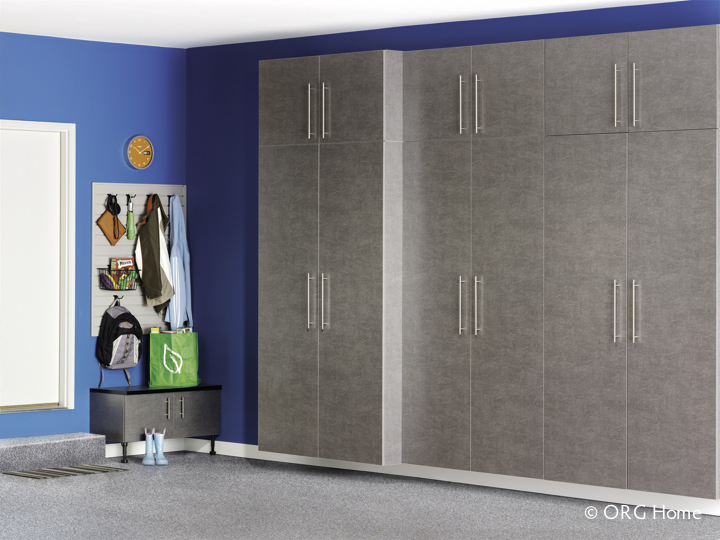 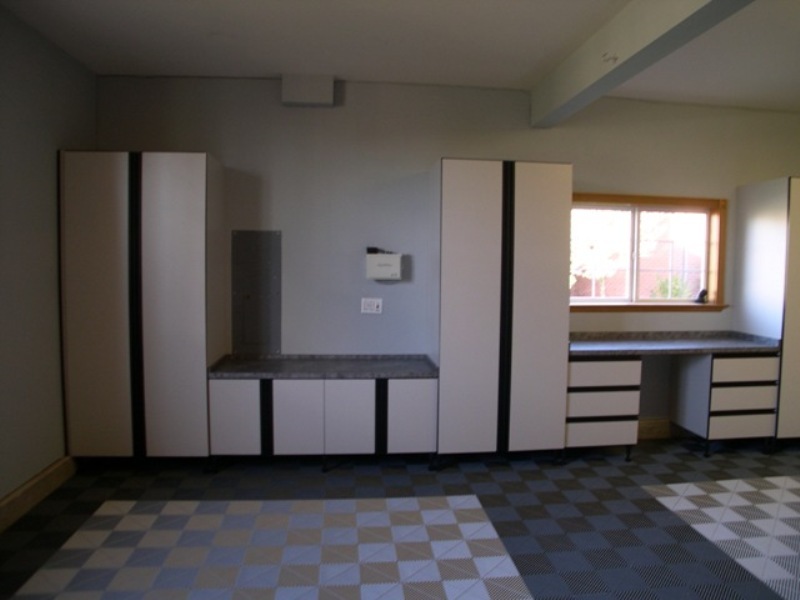 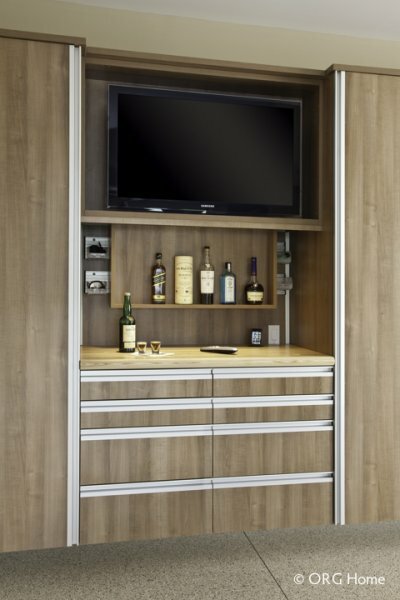 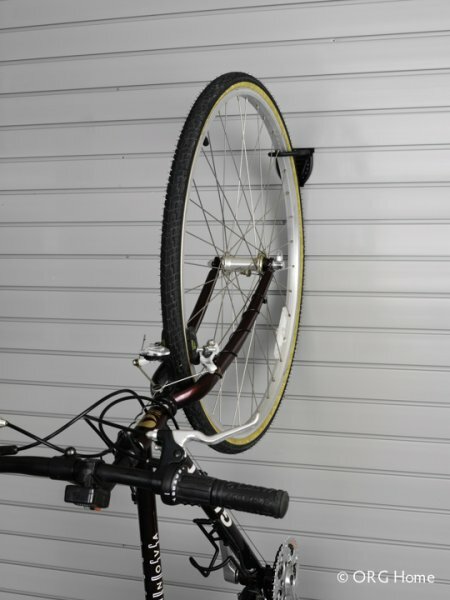 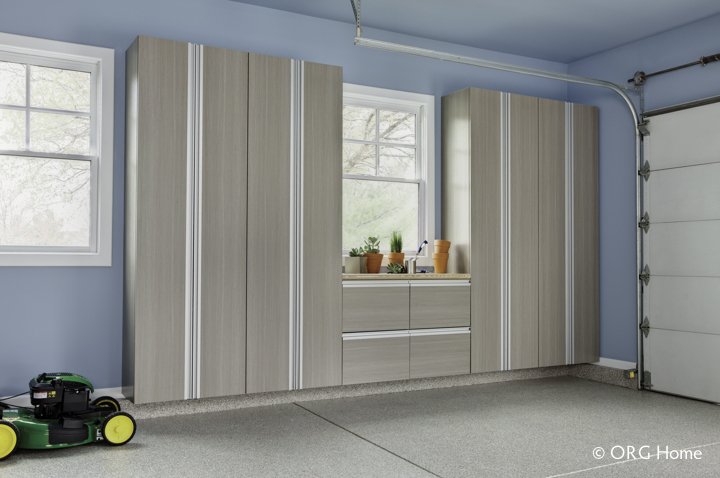 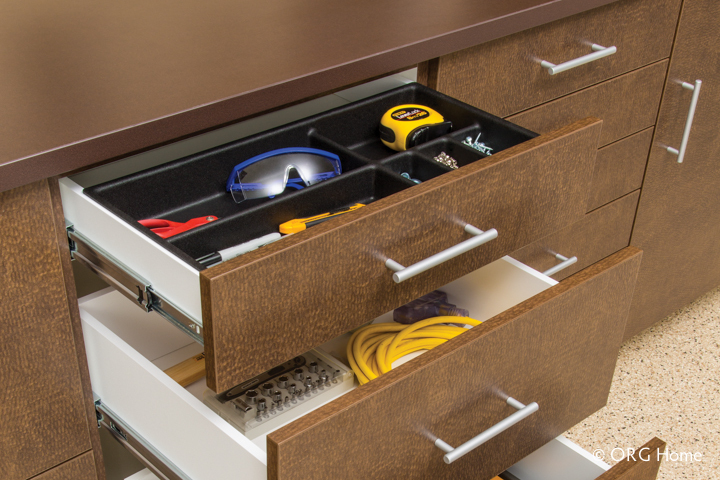 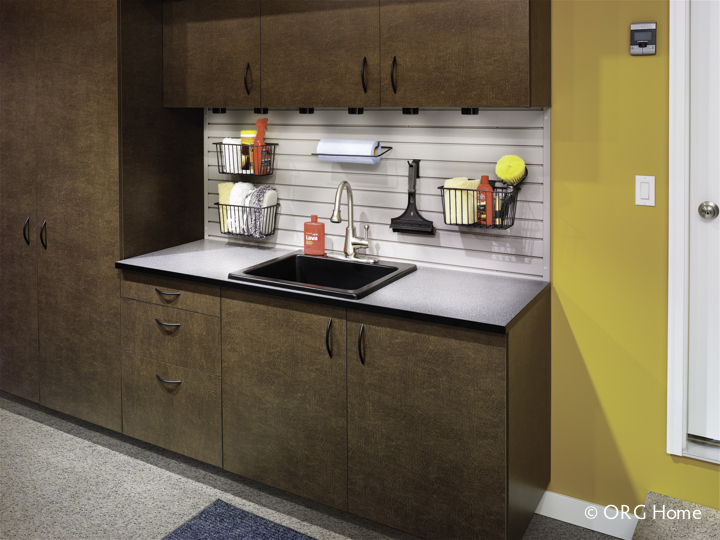 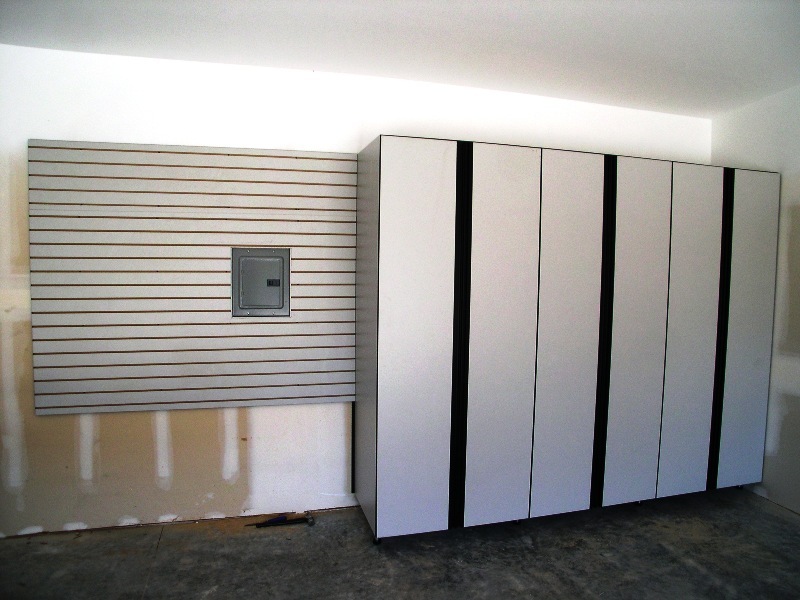 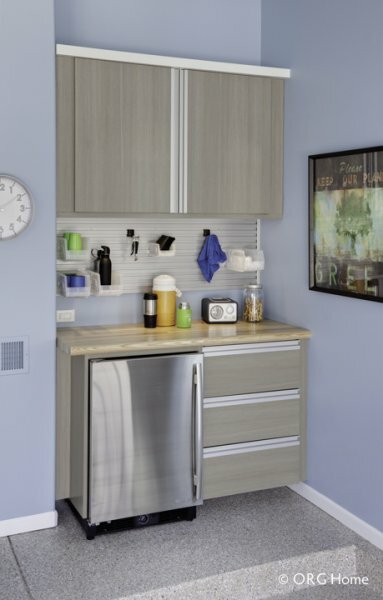 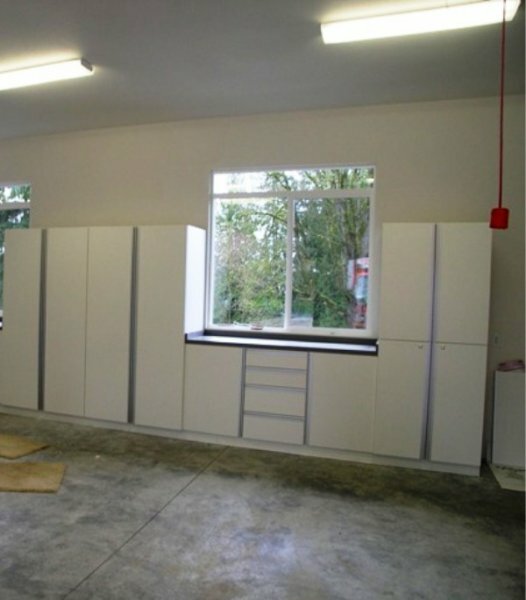 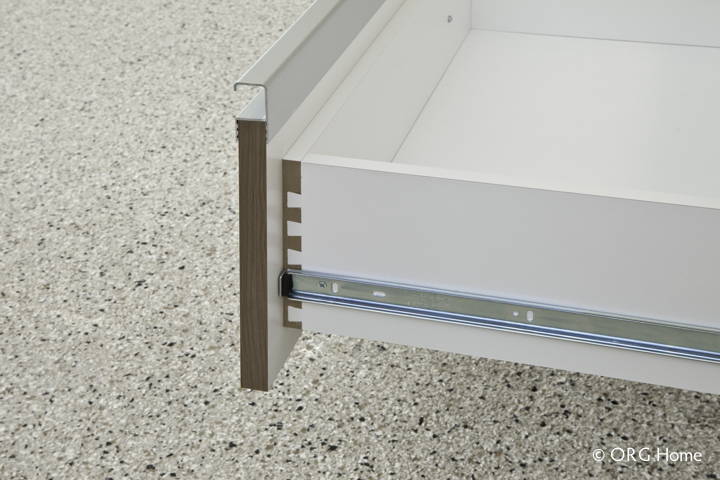 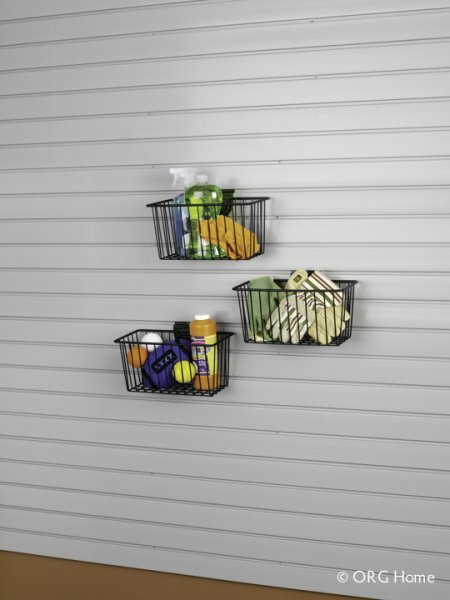 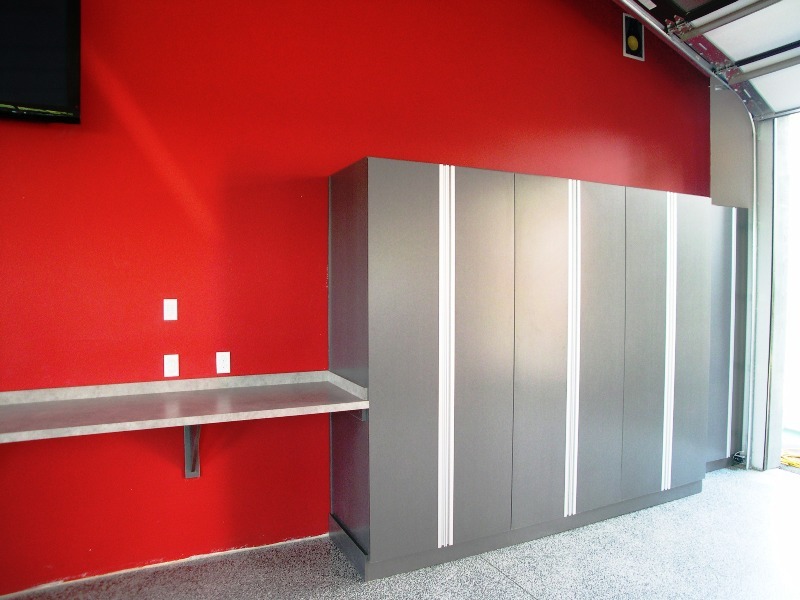 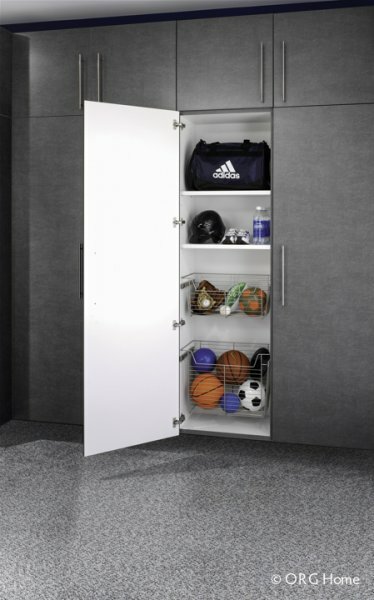 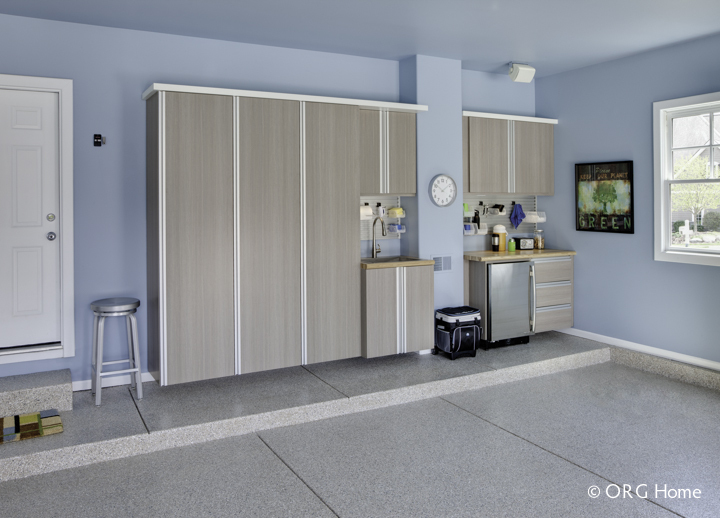 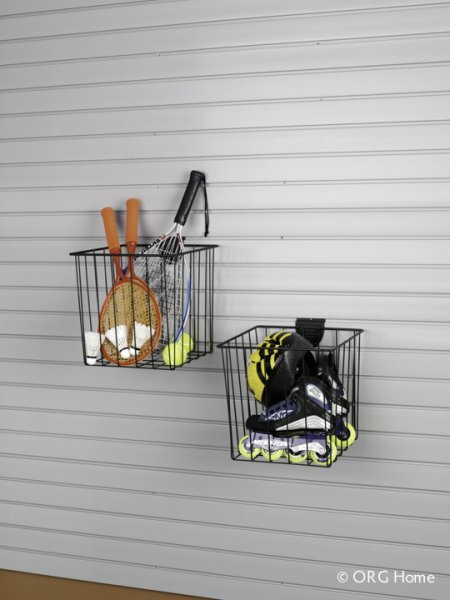 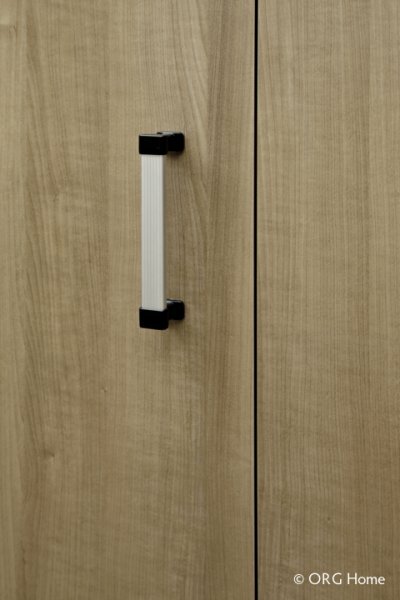 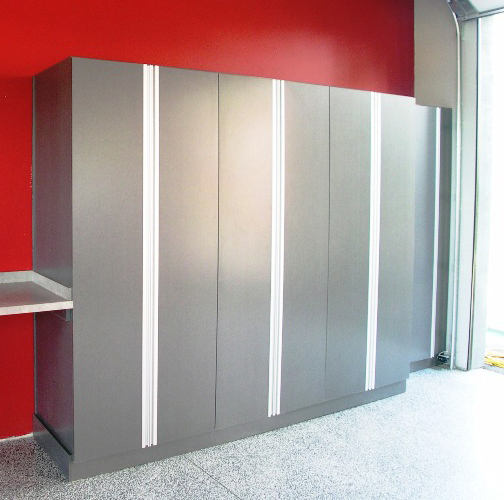 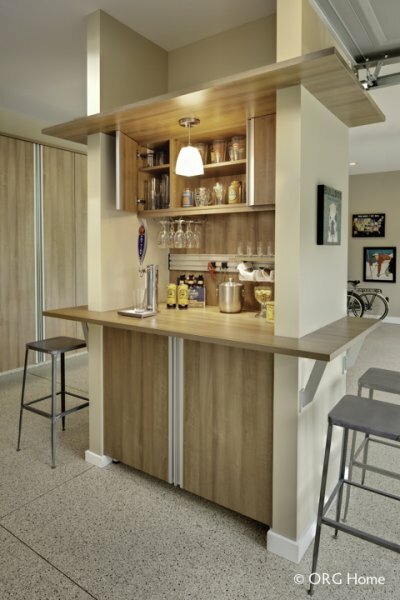 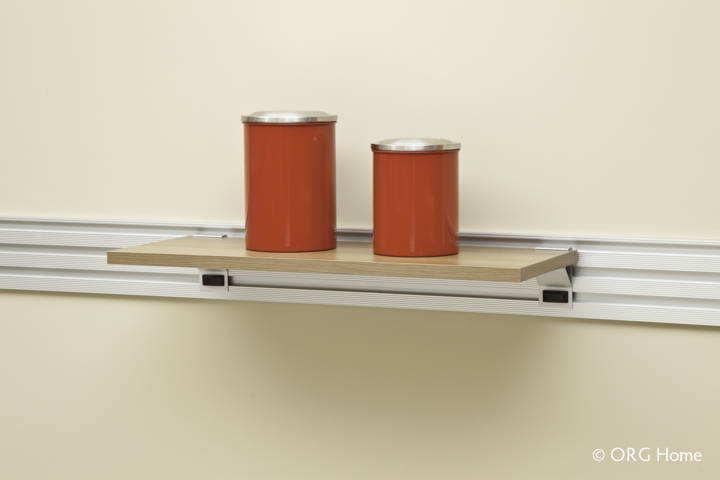 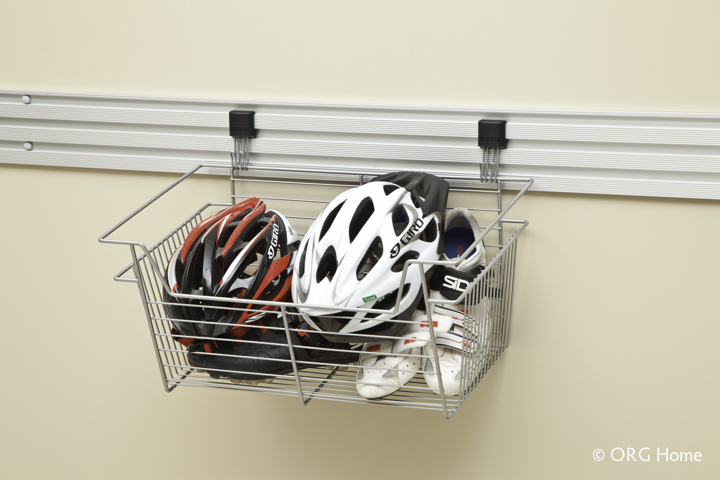 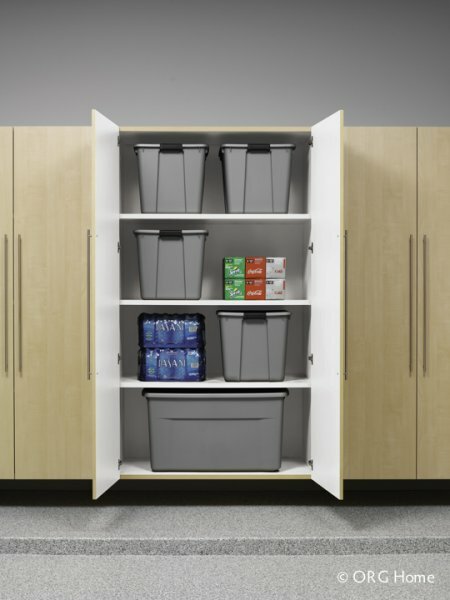 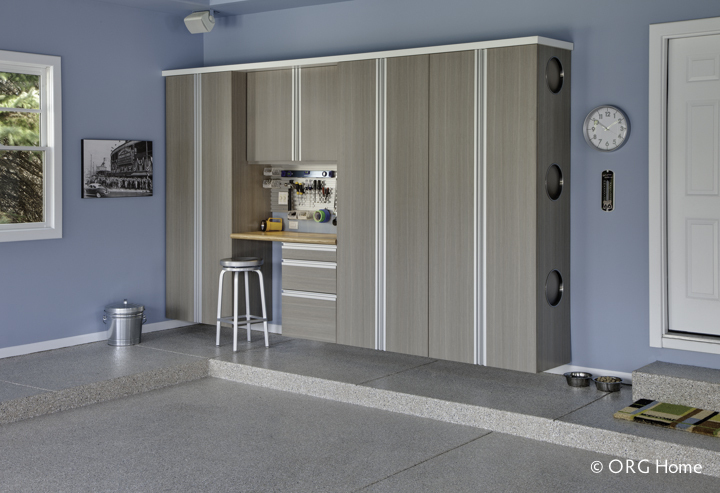 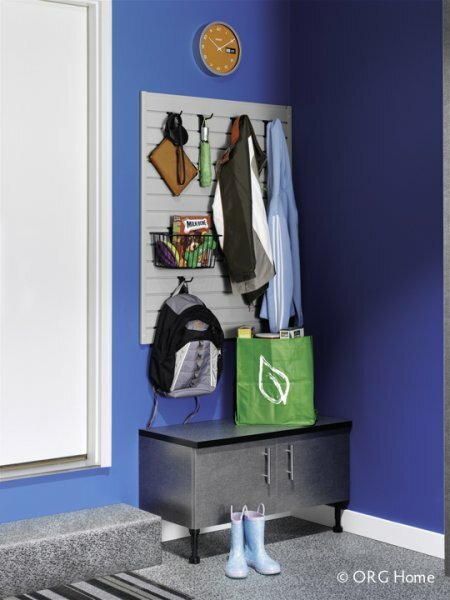 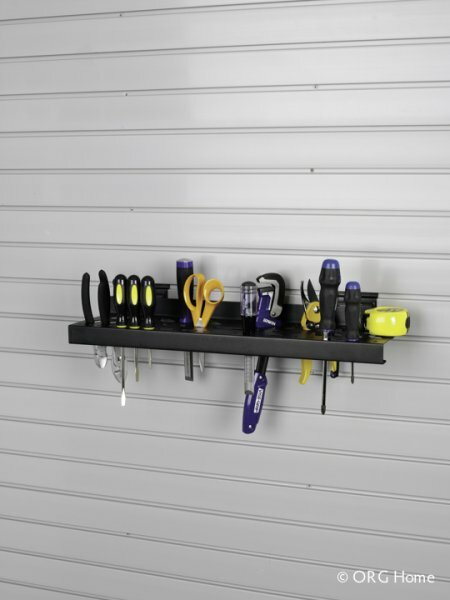 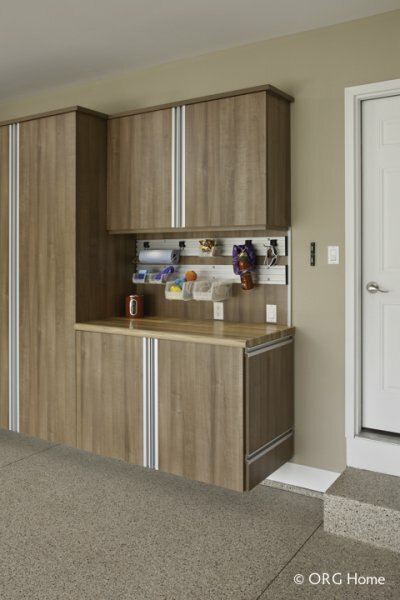 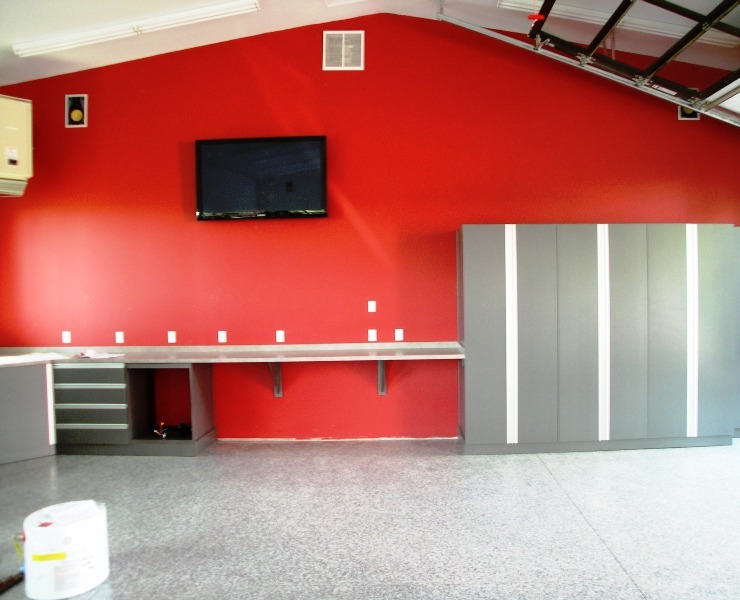 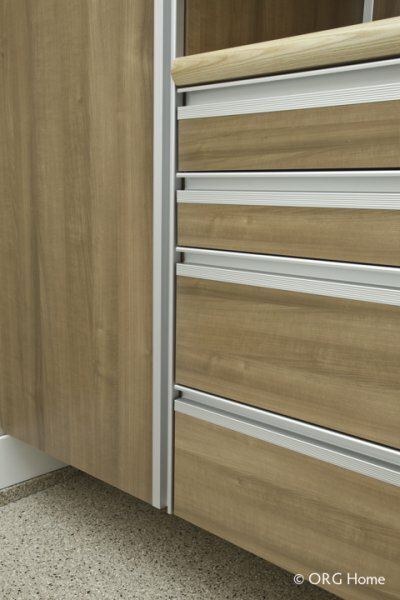 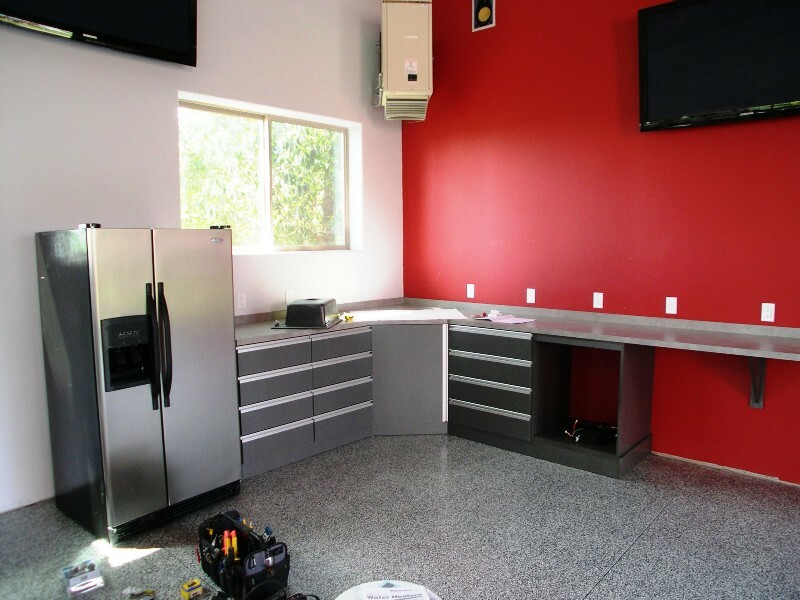 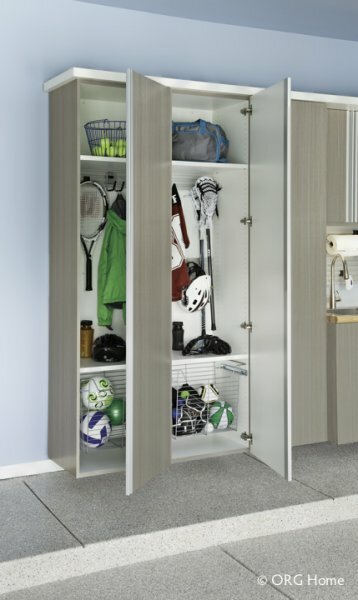 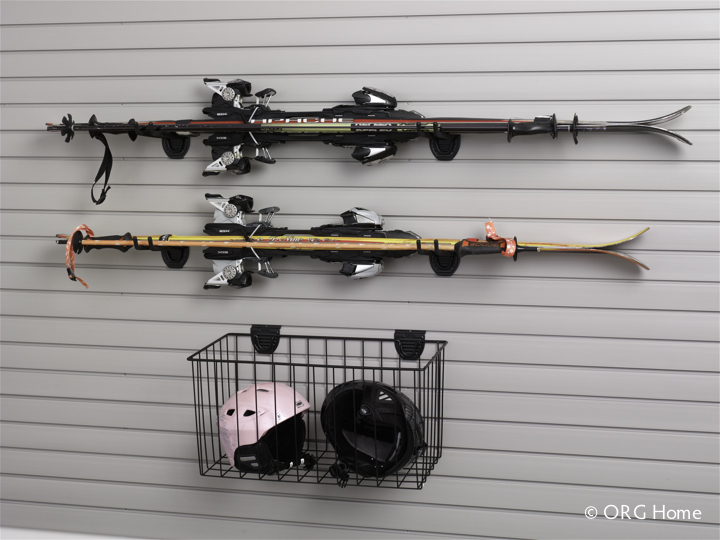 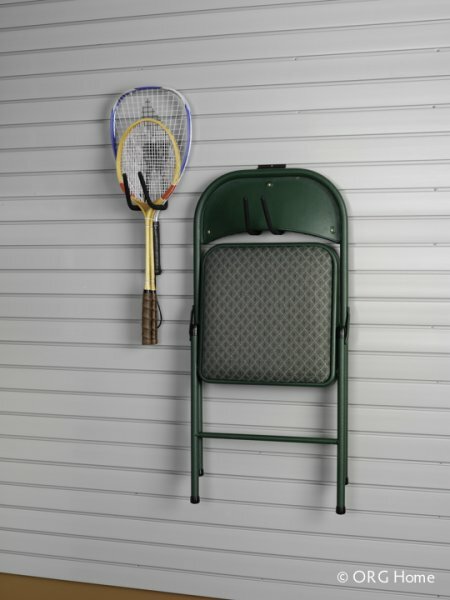 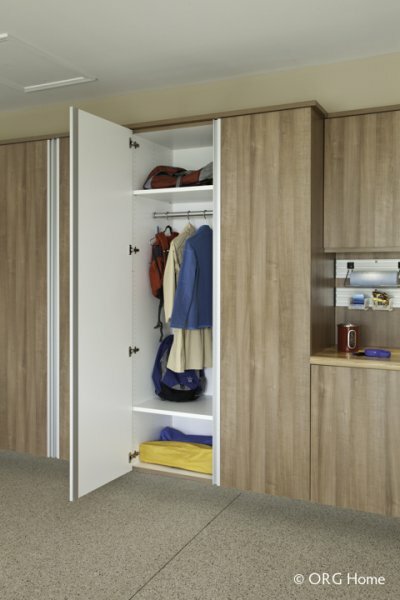 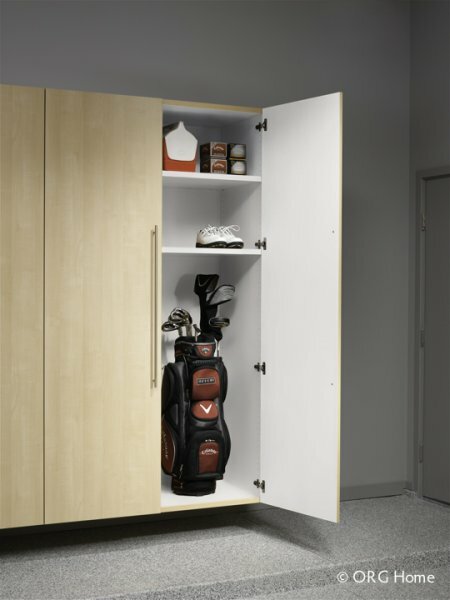 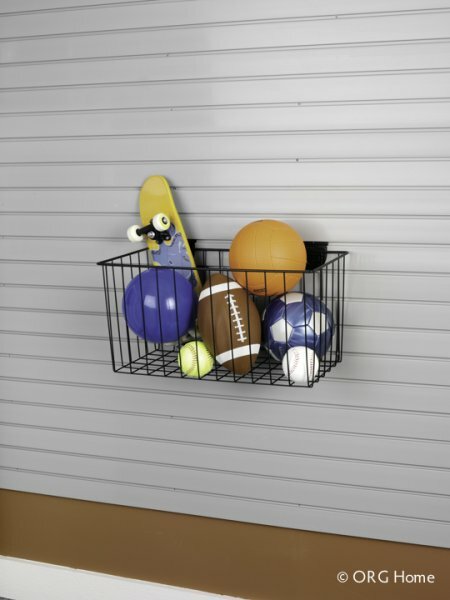 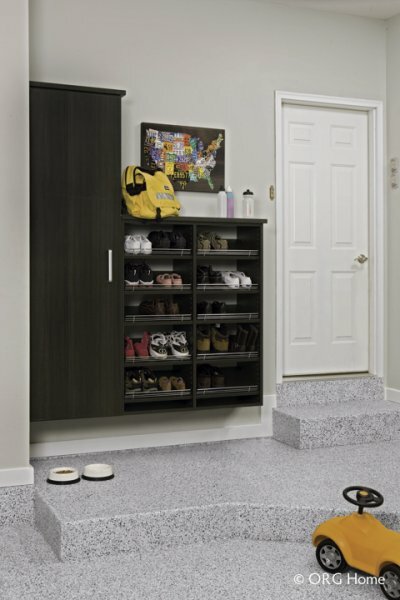 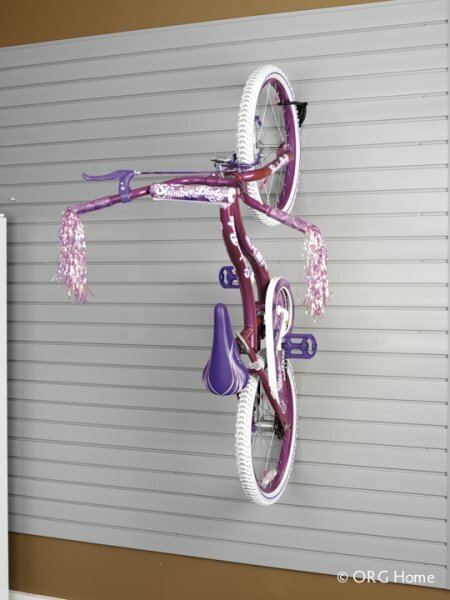 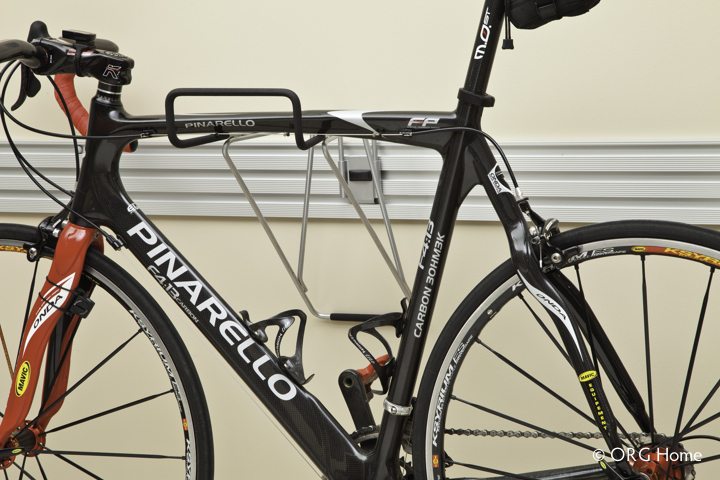 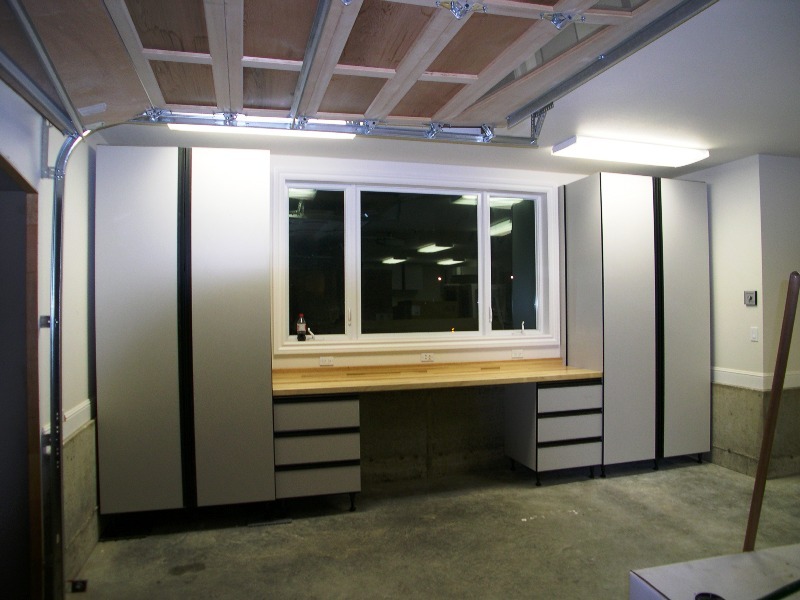 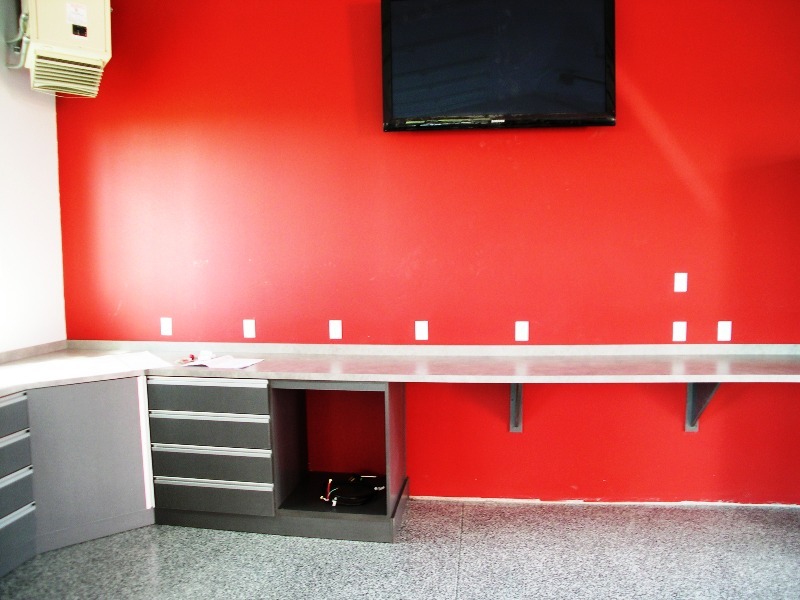 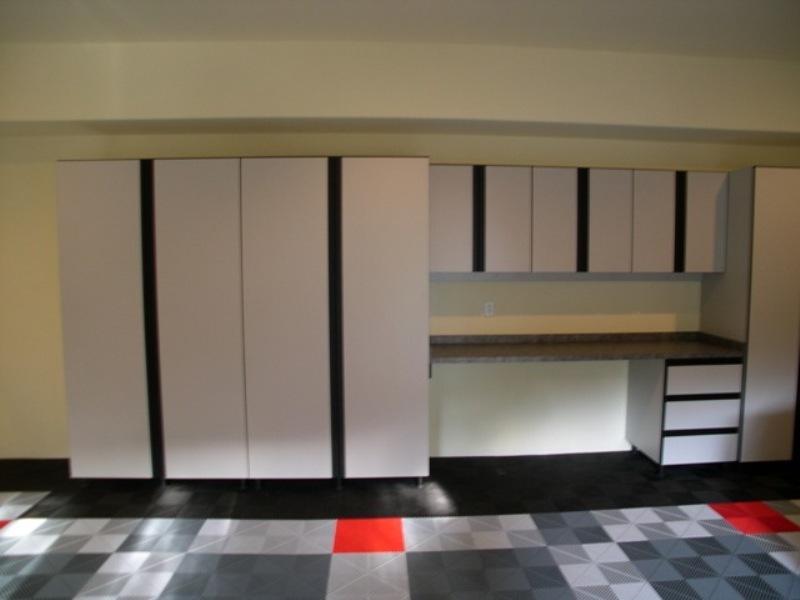 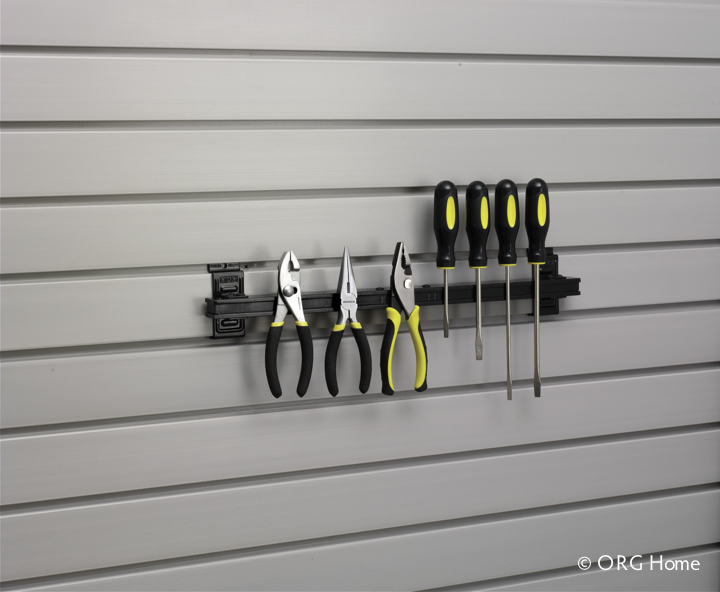 Your garage not only needs to store your cars, bikes, tools and toys, but also needs to be a functional space that you can easily access what you are storing. 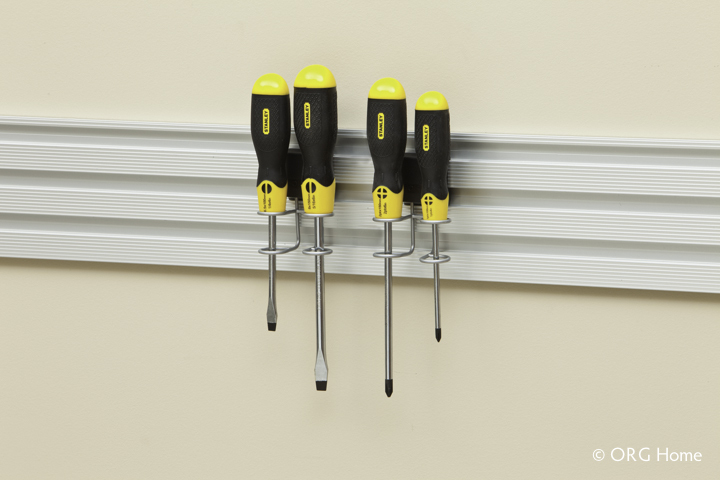 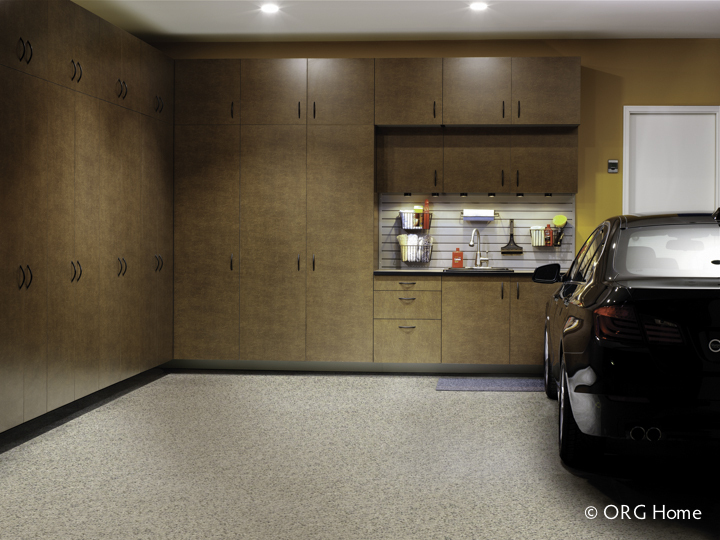 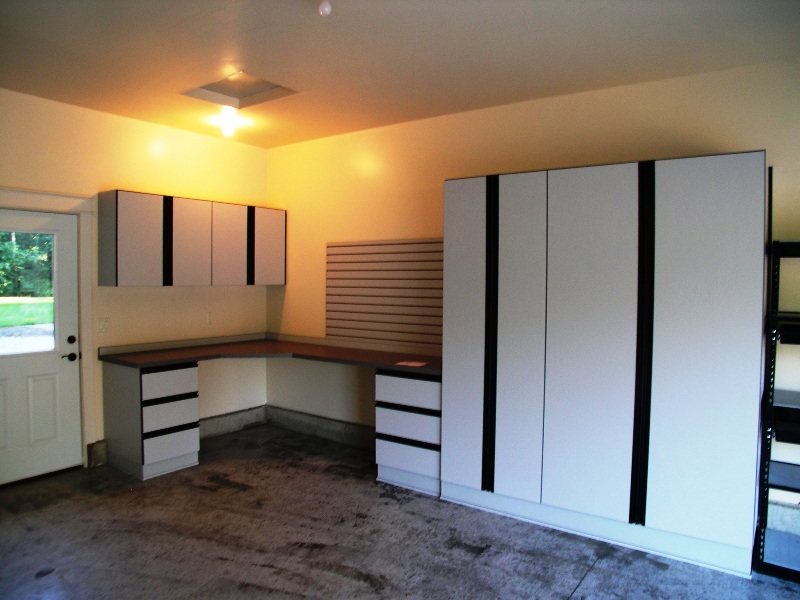 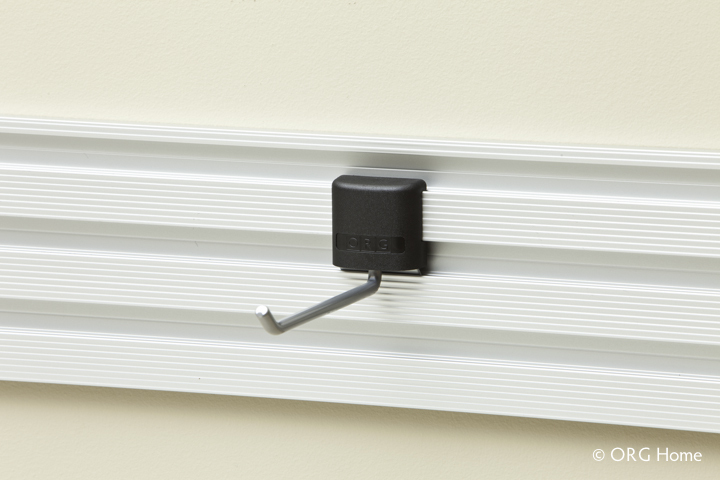 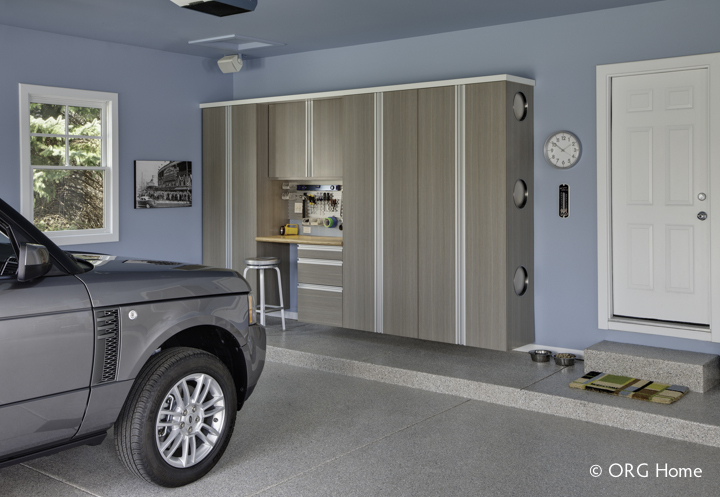 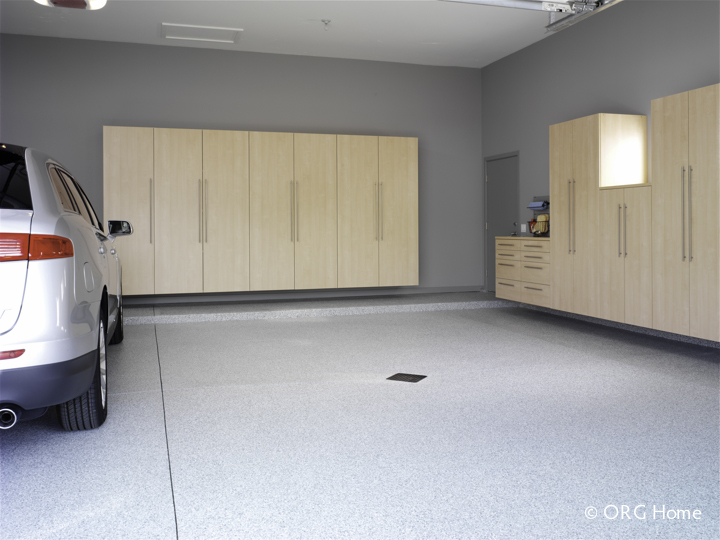 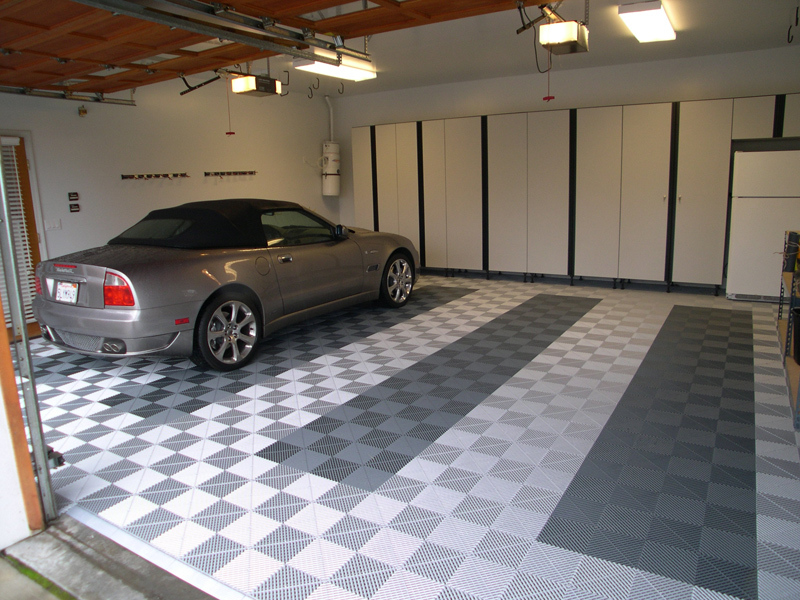 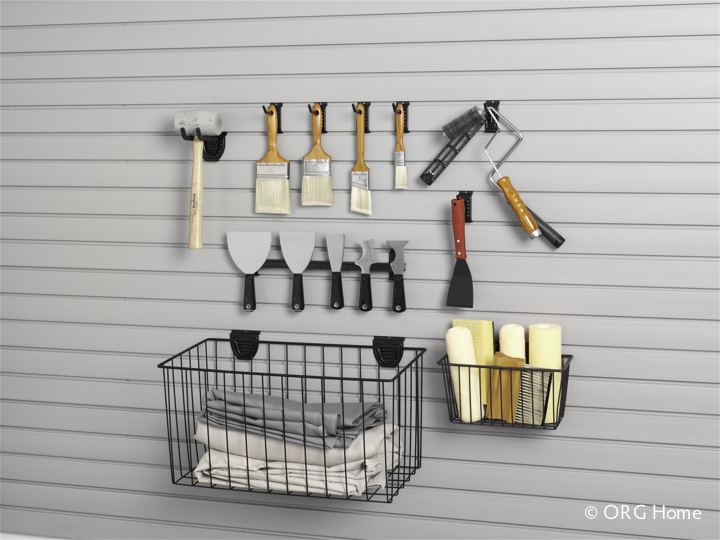 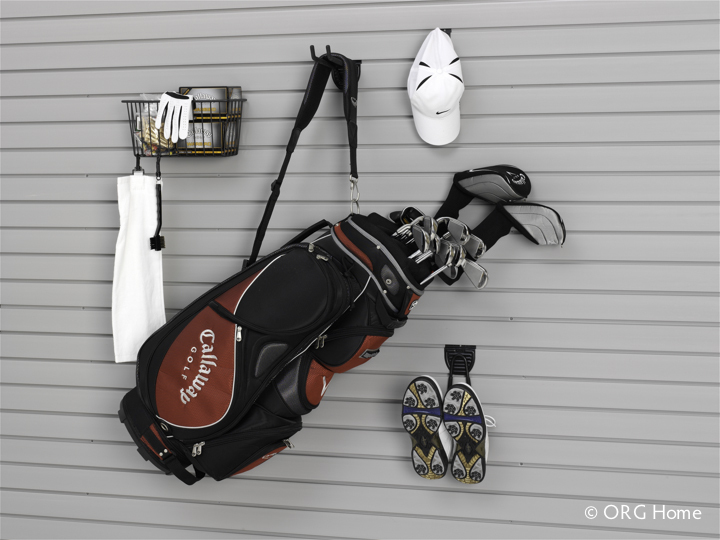 A well-organized garage not only makes your life better, it literally adds an extra room to your home. 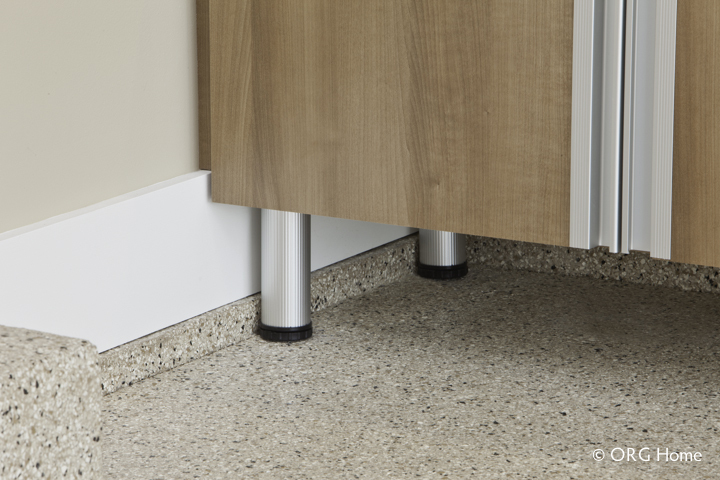 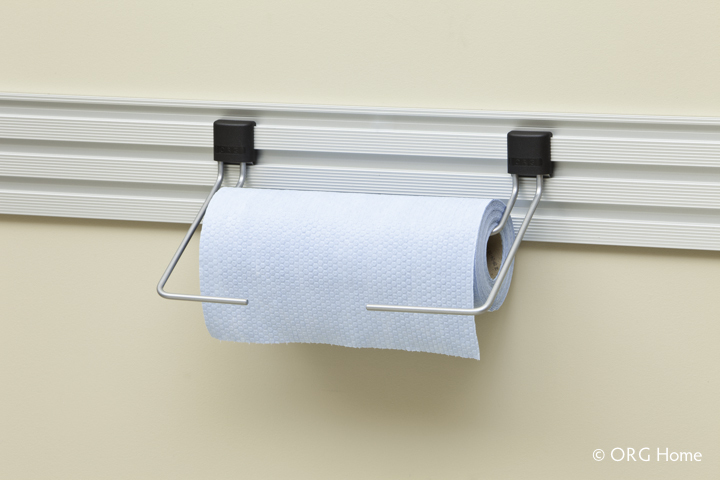 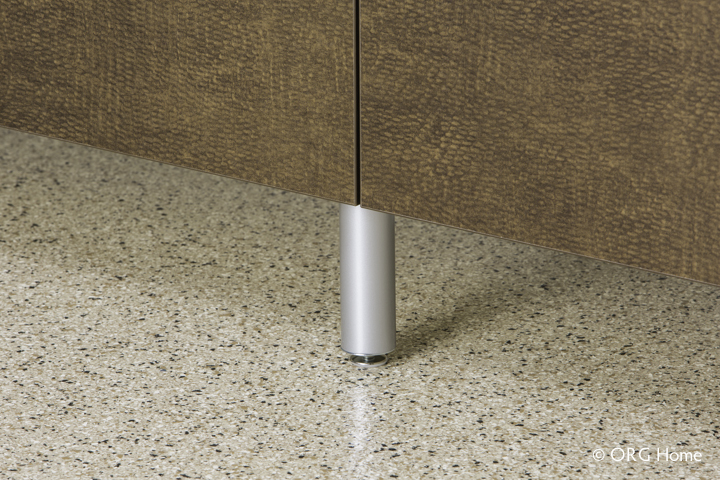 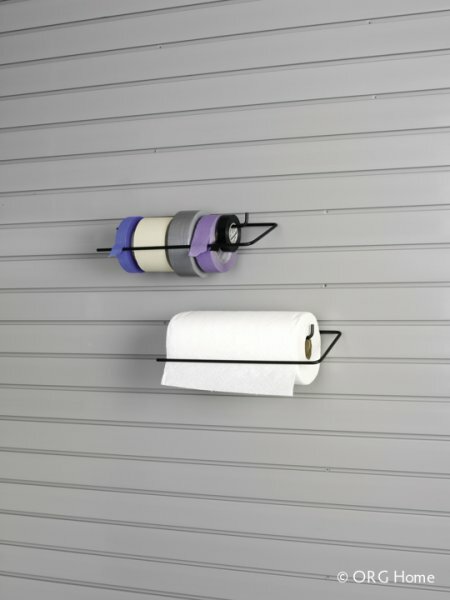 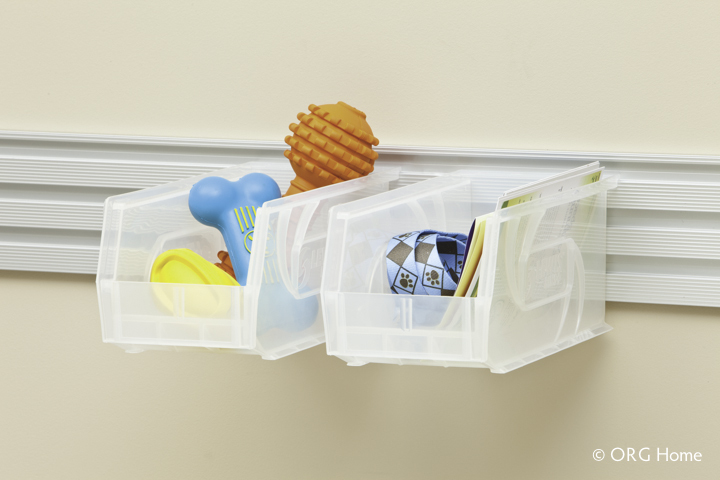 We have a wide variety of colors, depths, heights and accessories to meet your needs. 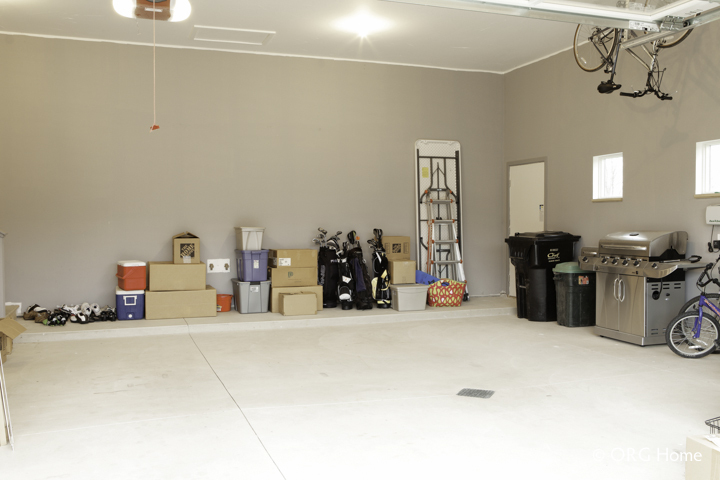 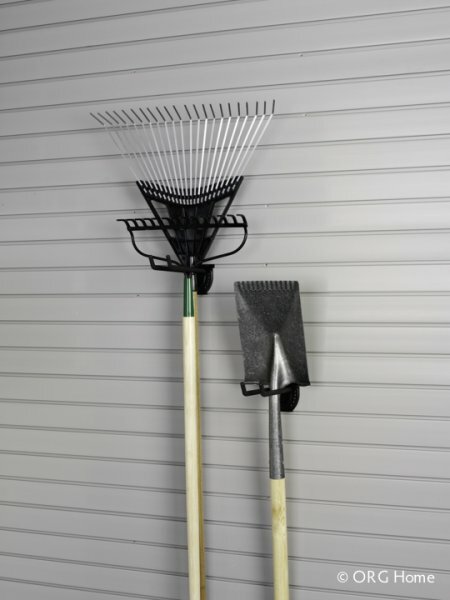 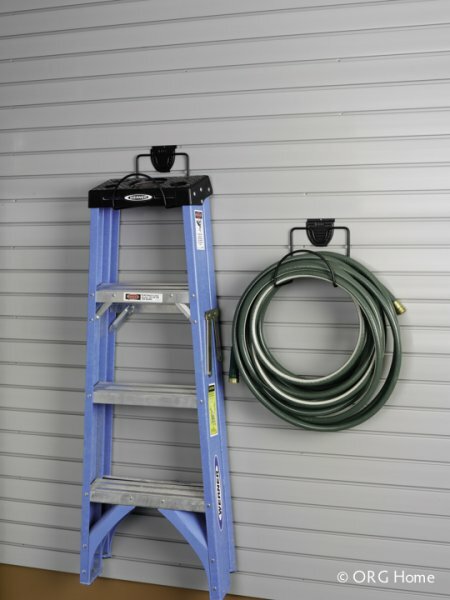 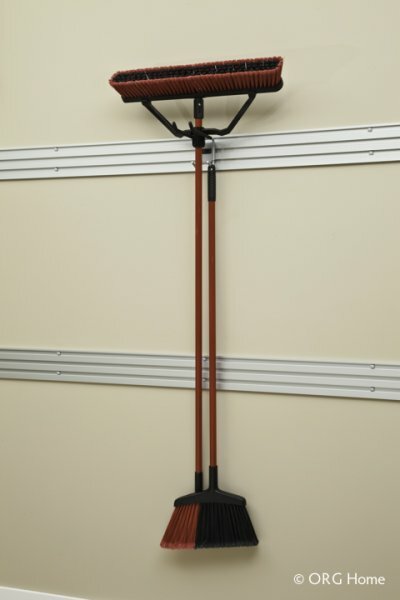 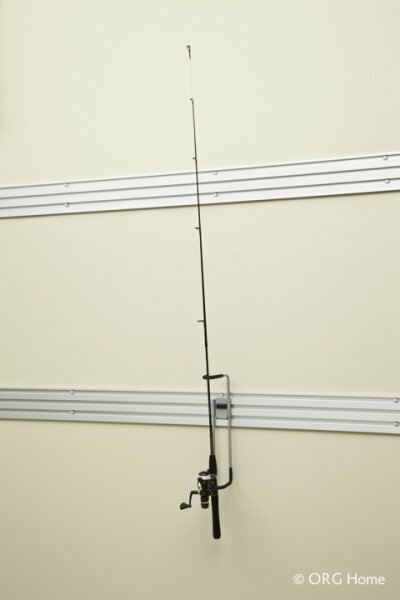 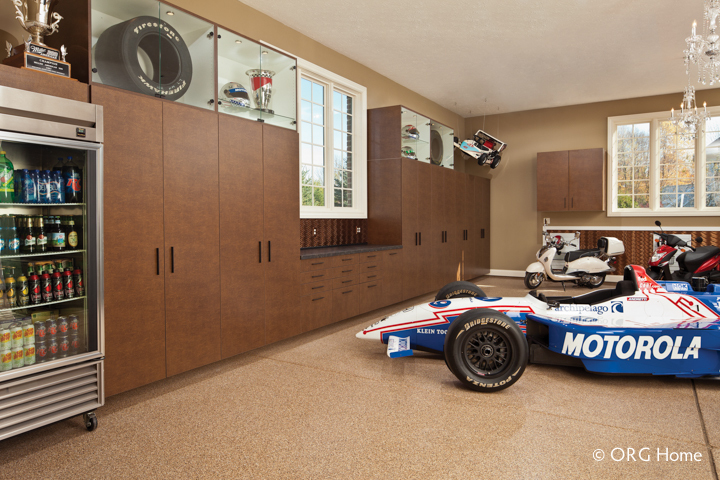 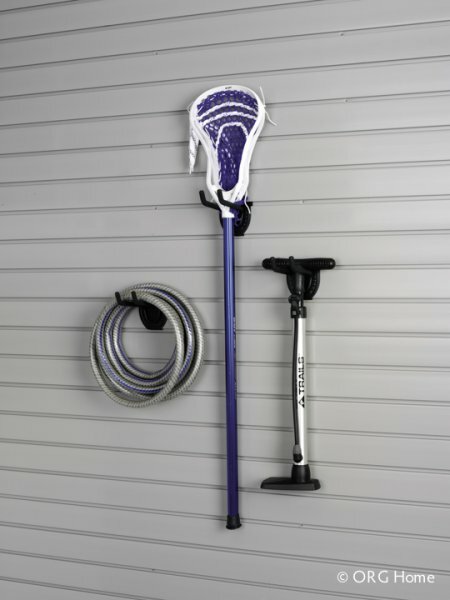 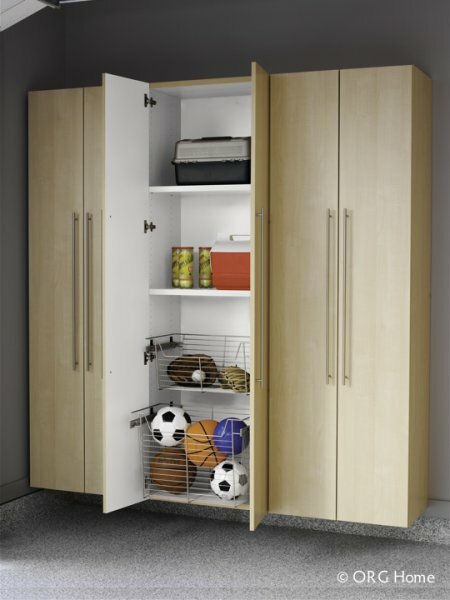 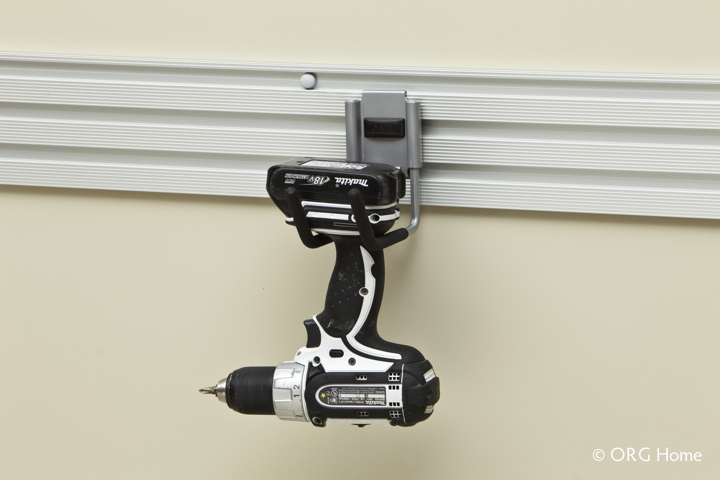 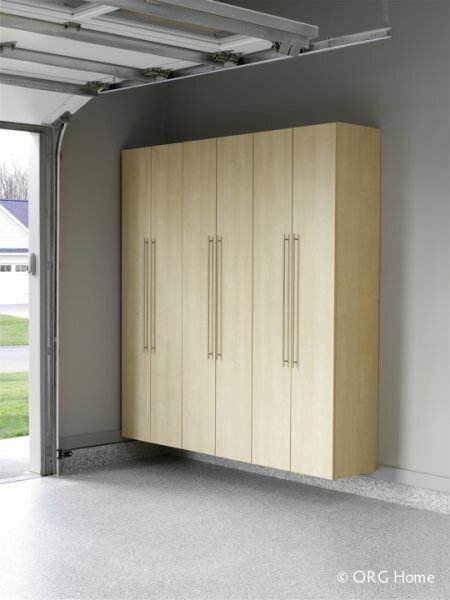 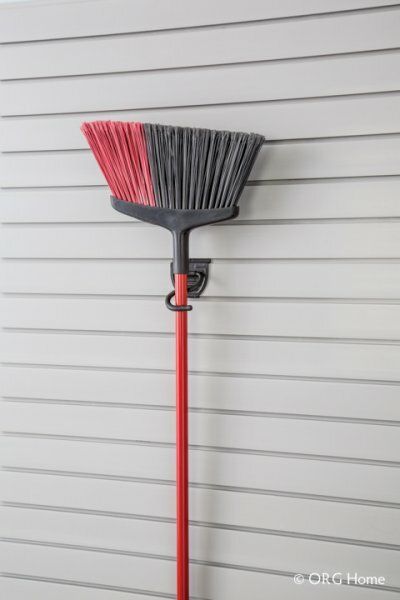 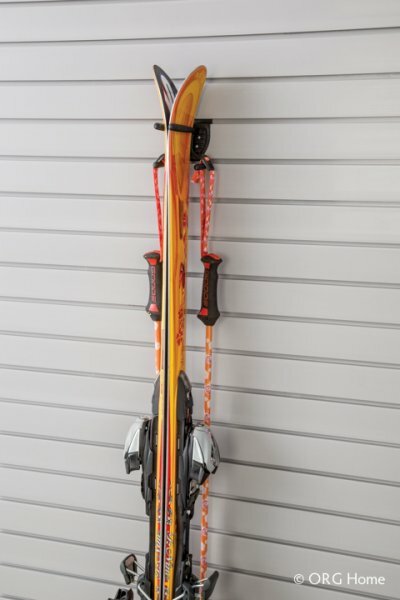 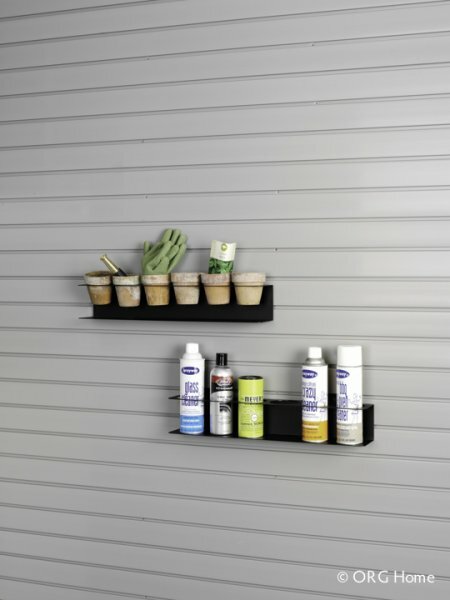 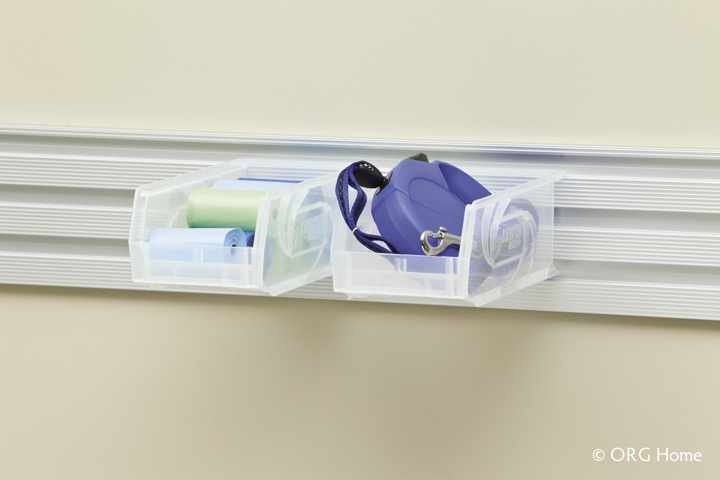 How much storage do you need/want in your garage?